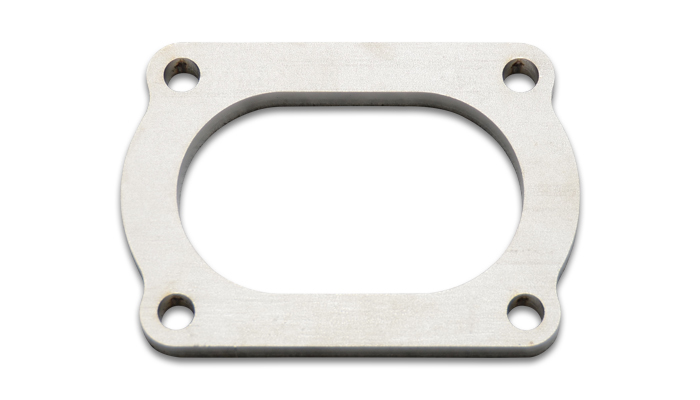 Vibrant Performance Stainless Steel Exhaust Flanges are available in sizes ranging from 2" to 4" I.D. and a choice of 2 and 3 Bolt configurations. All Flanges are 3/8" (10mm) thick. They can be purchased individually or in cost effective boxes of 5. Vibrant Performance also offers a 4 Bolt flange for oval tubing in sizes ranging from 3" to 4" nominal oval size.